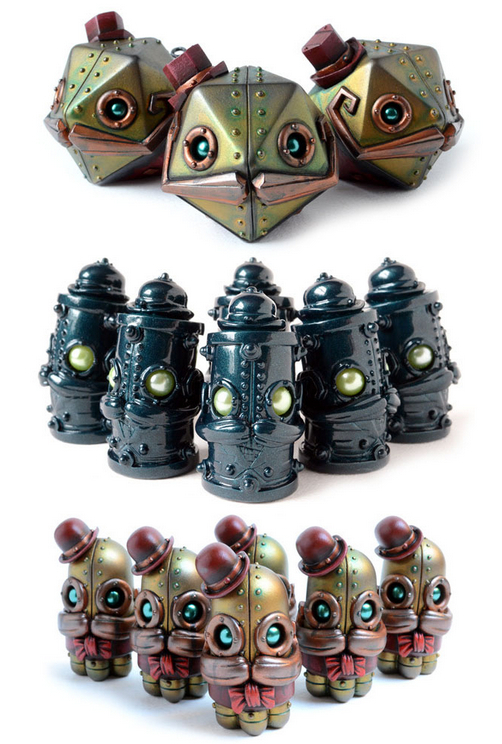 All the remaining resin special edition Mechtorian figures from ToyConUK are now available direct from my online store. 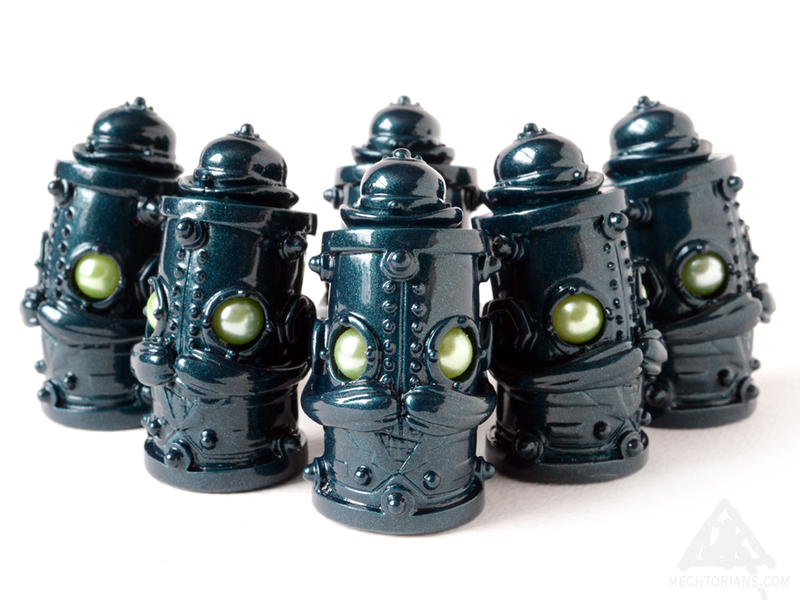 Add some retro futurist robots to your collection today. Hand-made with love, in England. 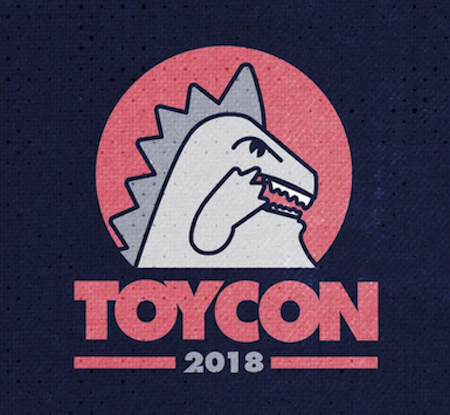 Toycon UK 2018 is coming up fast. 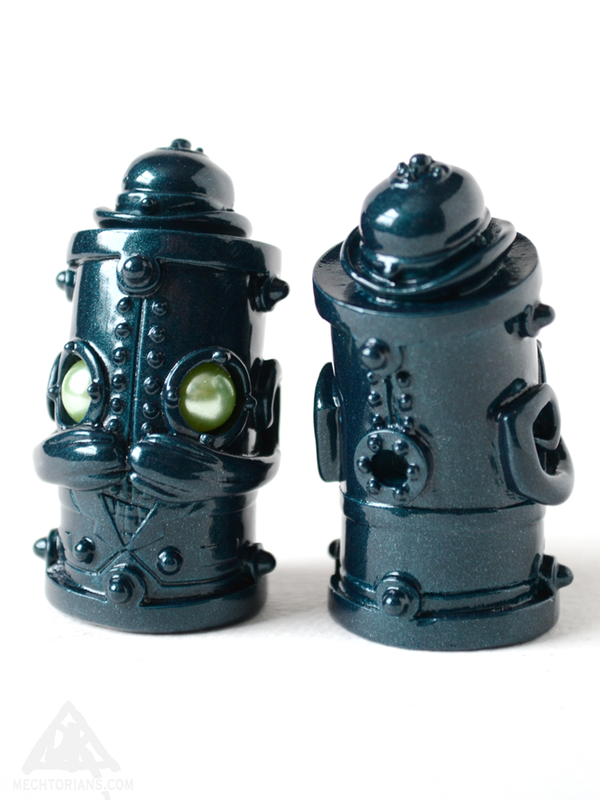 York Hall in Bethnal Green London is the venue on the 7th and 8th of April for the UK’s main Art Toy event. 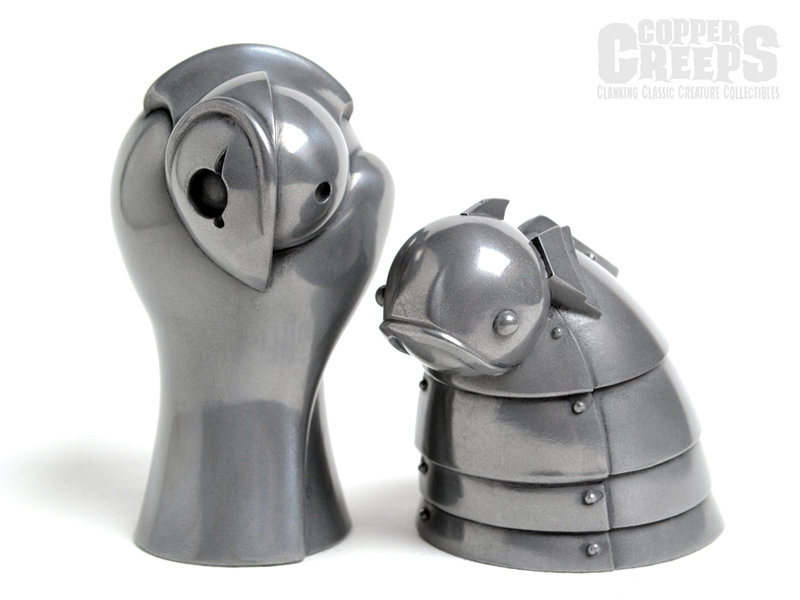 I will be there with a large selection of Mechtorian and Copper Creep toys, AP’s, customs, prints and other items. 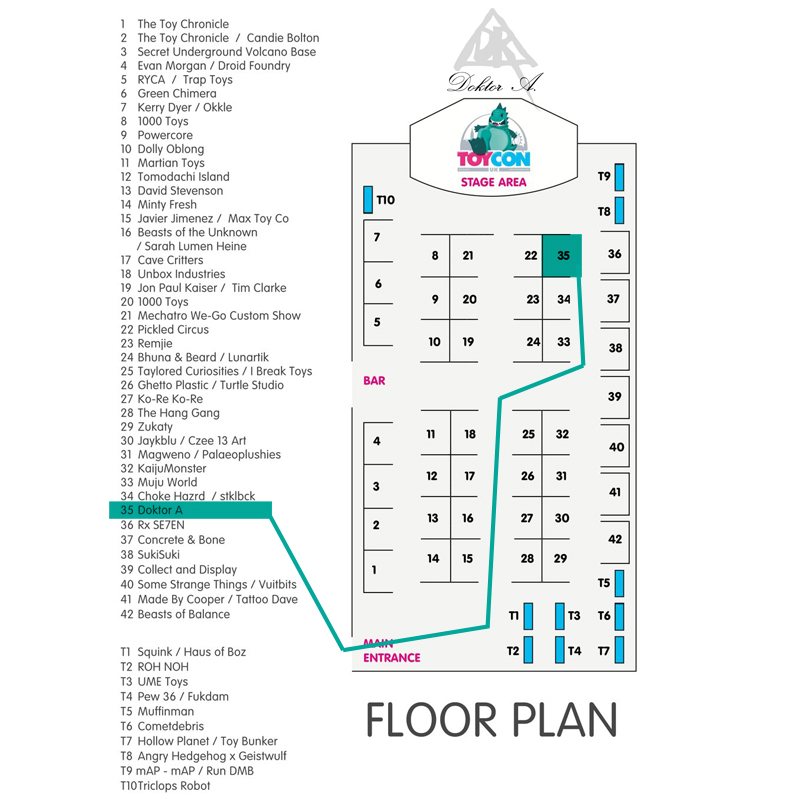 You can find me at booth number 35. The same spot as last year, down the front by the stage. Pop over to their website to pick up advanced entry tickets, or take your chance on the door. 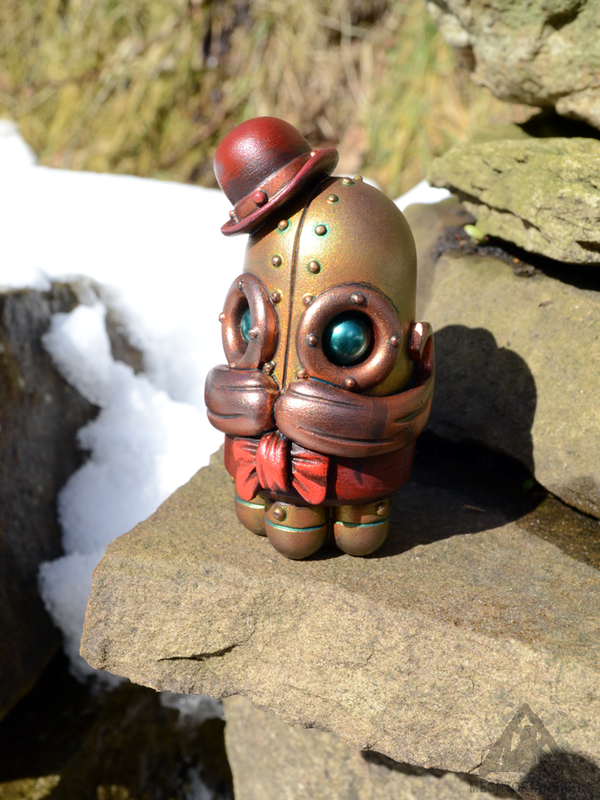 Stumpy Warburton returns in a new micro edition of only 10 pieces. 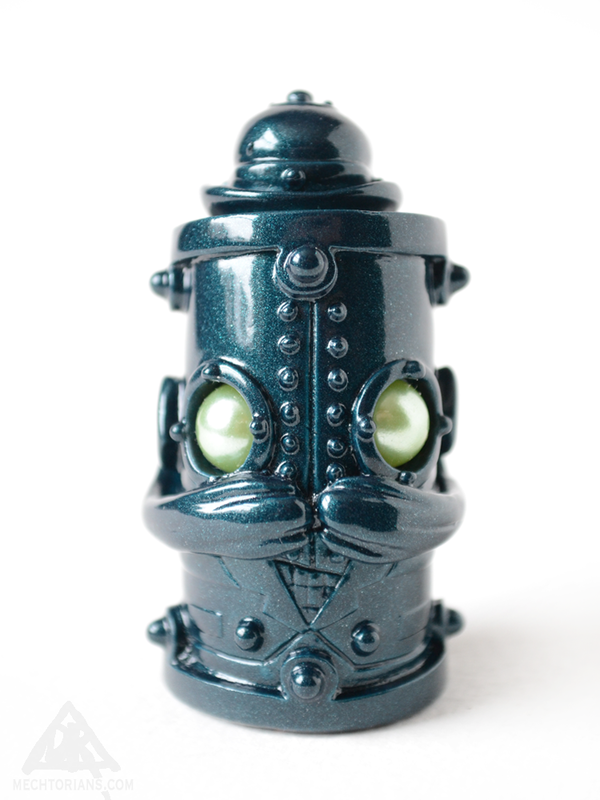 Clad in a metallic “Toycon Teal” with pale green eyes, this 2″ tall resin figure comes signed and numbered in bag & card packaging. Each one will cost £30. 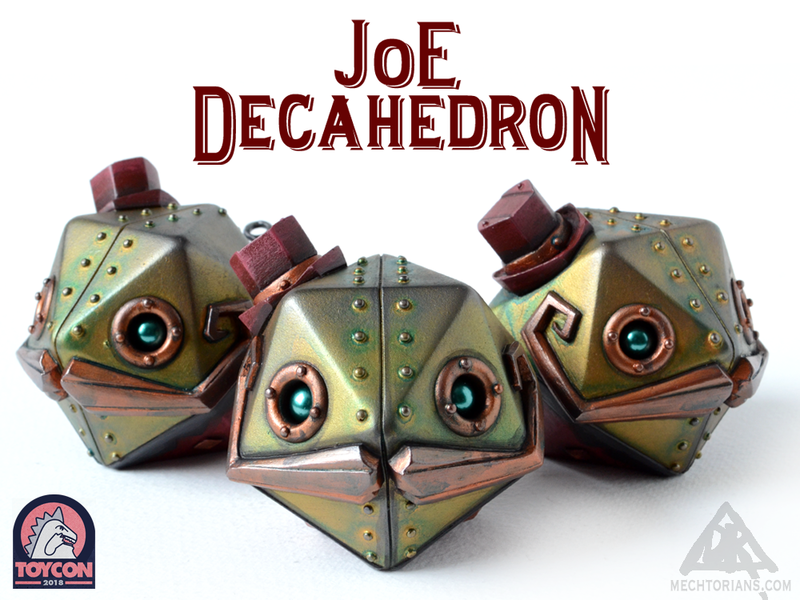 Any units remaining after the show will be available from the Mechtorian online store. 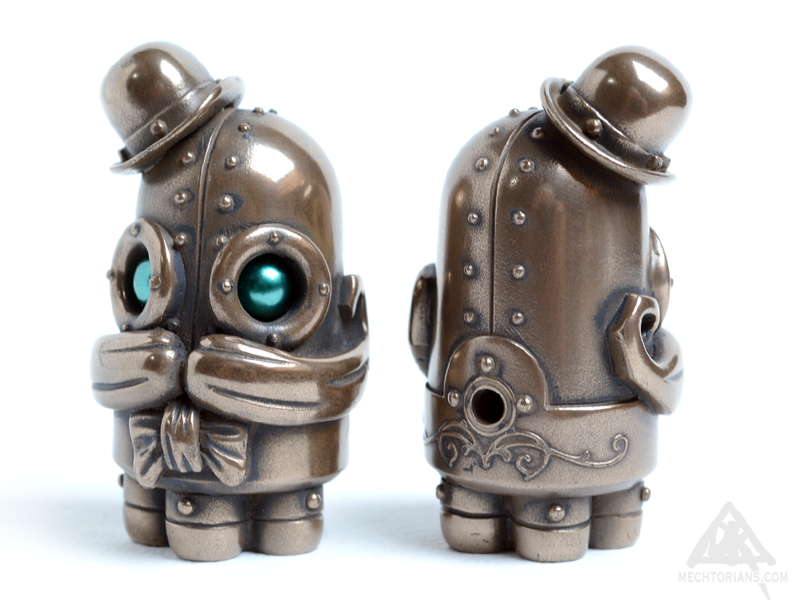 This 2.5″ tall resin Mechtorian figure will be released in two versions at ToyconUK. 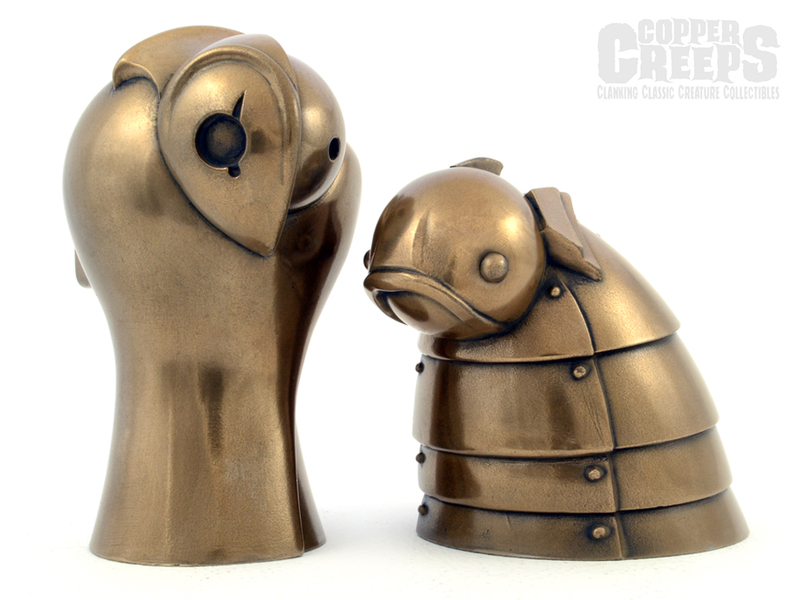 The hand painted limited edition of 25 pieces and the open edition in “Cold-Cast” Bronze. 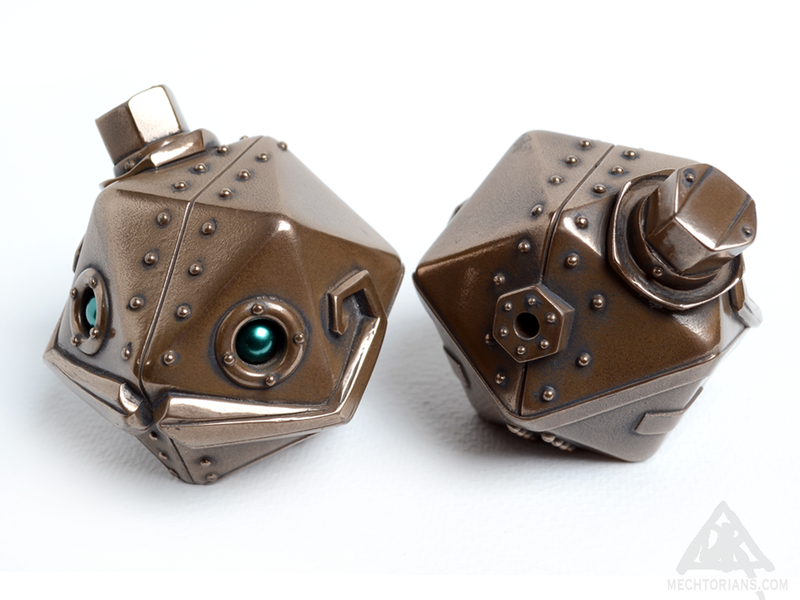 Each one of the painted edition comes with a key and is signed, dated and numbered. 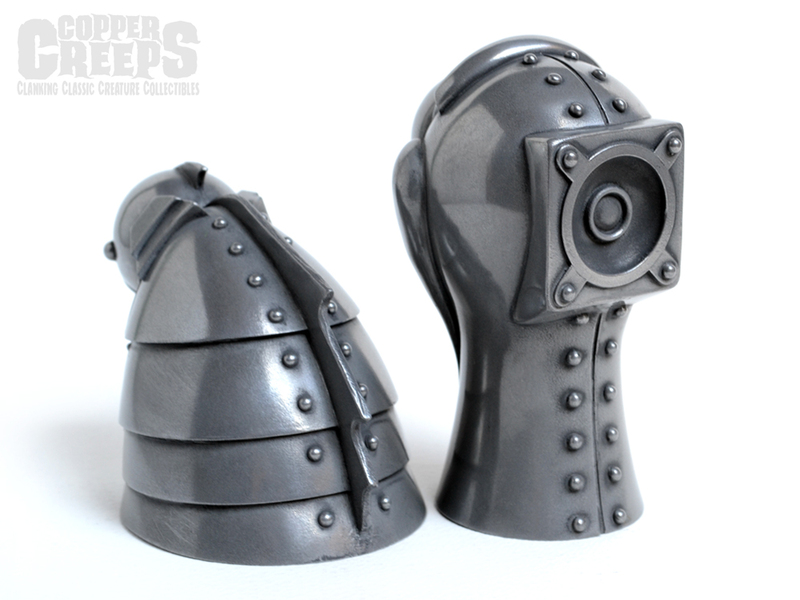 All lovingly hand made in England, each piece is signed and comes in carded bag packaging. 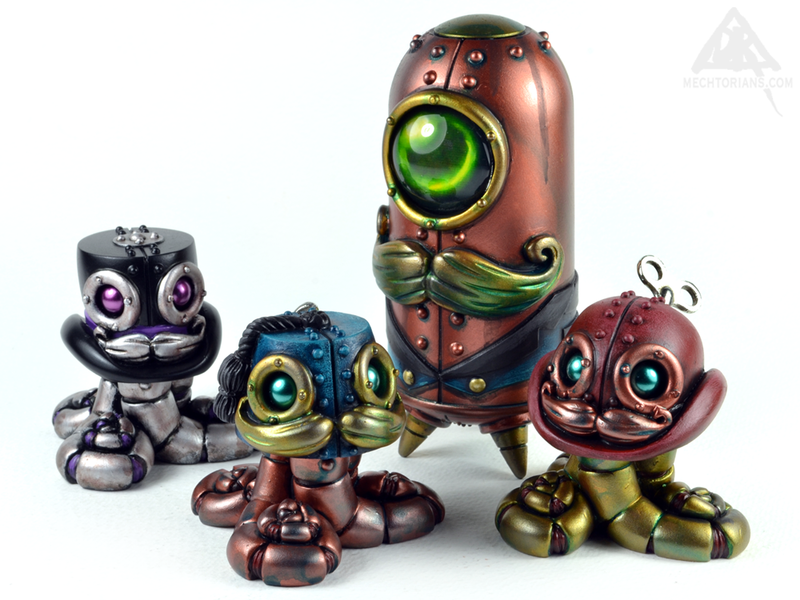 The painted limited edition will be £50 each and the “Bronze” edition will be £25 each. 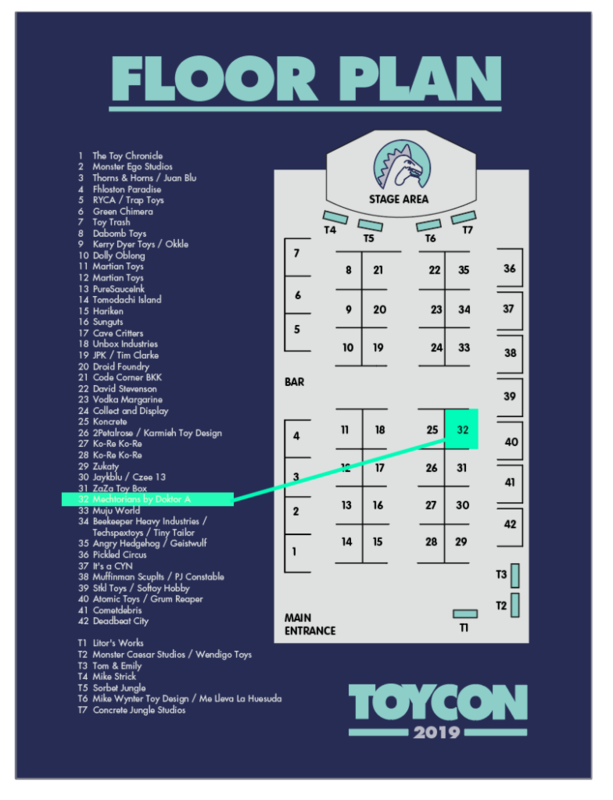 At the start of next month I will once again be attending Toycon, the premiere UK Art Toy convention. On Saturday and Sunday the 7th & 8th of April at the York Hall in Bethnal Green. 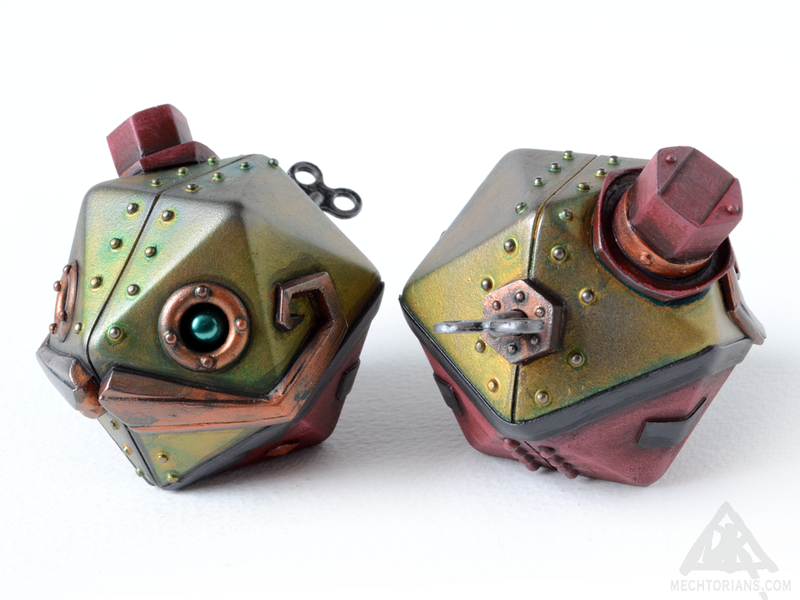 I will be offering a selection of Mechtorians and Copper Creeps. 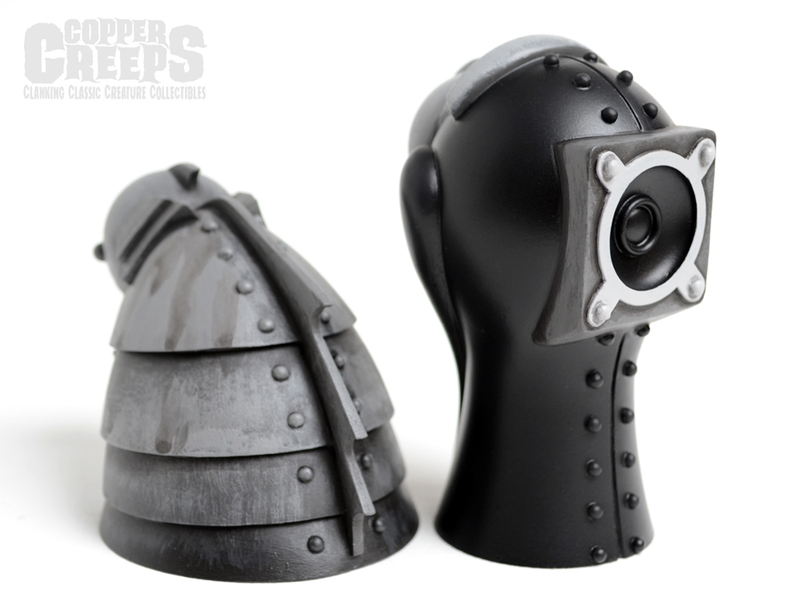 Including some brand new figures, artworks, APs and customs. Watch my blog and social media feeds for more information and look out for the April newsletter for specific details. Pop over to their website and book your tickets today. 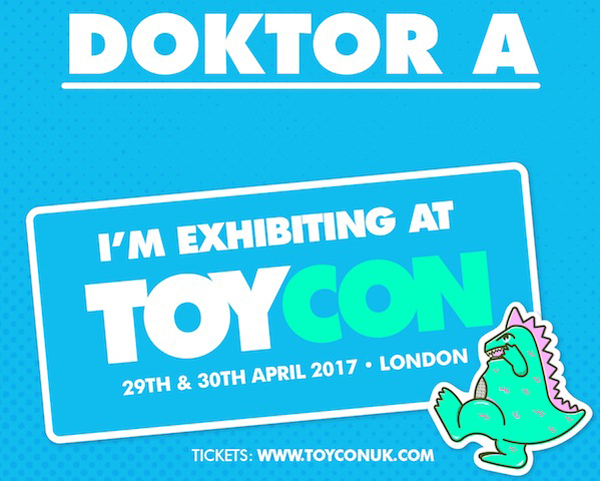 Toycon Uk the main Art Toy convention in the UK is on for its 5th year this weekend ( 29th & 30th April) in Bethnal Green London. 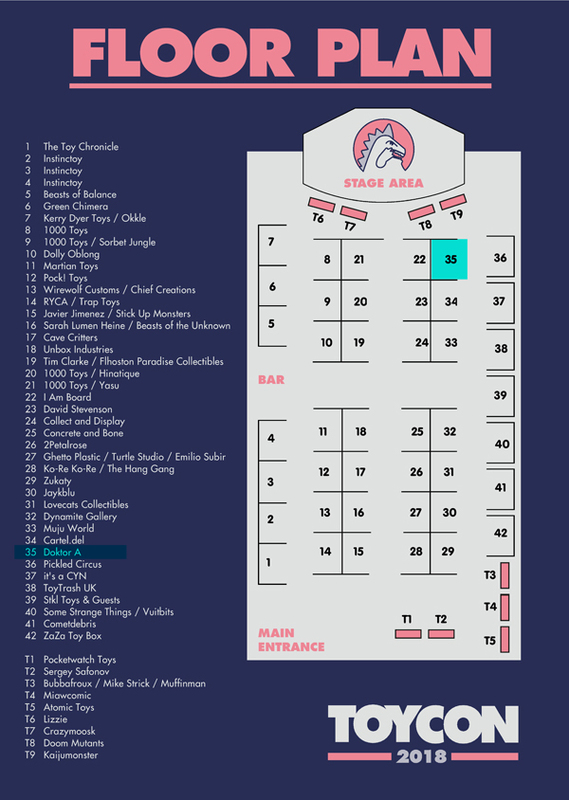 I will be at booth number 35. Down by the stage, the same spot as last year. The doors open to the public at 11am till 6pm on Saturday. 10am till 5pm on Sunday. I will be there both days. Tickets for Saturday have sold out on the website but there will be some available on the door. 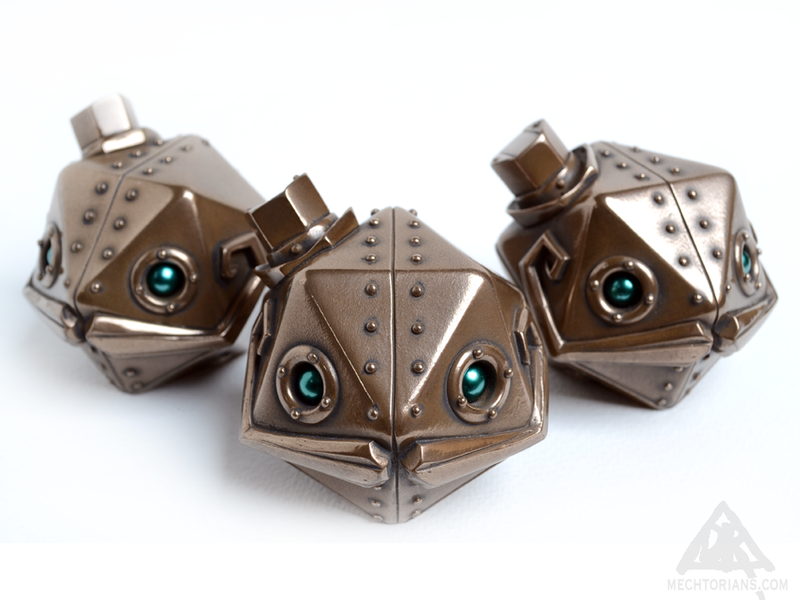 See my previous posts here on my blog for details of the exclusives and items I will have with me. Please do drop by and say hello. I will be happy to chat and sketch if it’s not too busy. I should be able to accept credit & debit cards this year too. But cash is always best if possible please. 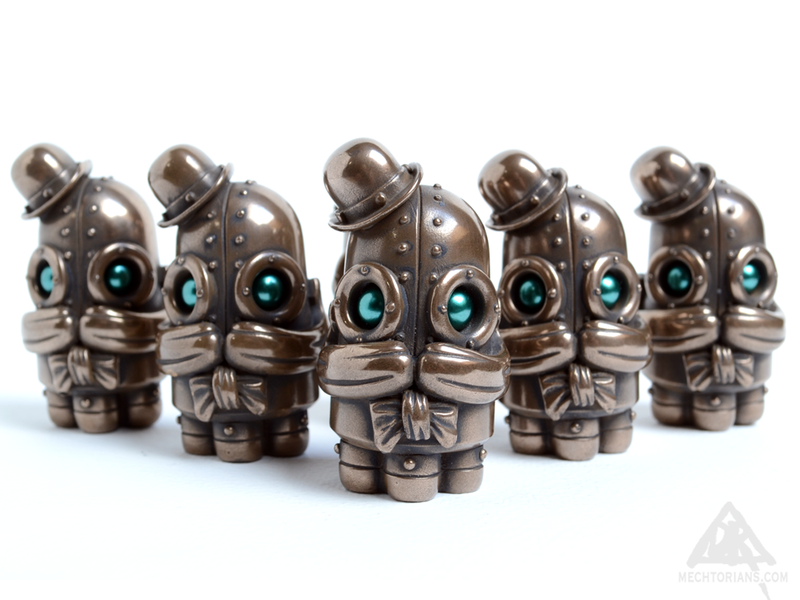 Copper Creeps Series 4 launches at Toycon UK this April. The two new characters in the classic horror series are The Gillman, denizen of fetid swampland and marshes. And The Phantom, mythic haunter of the Opera house. 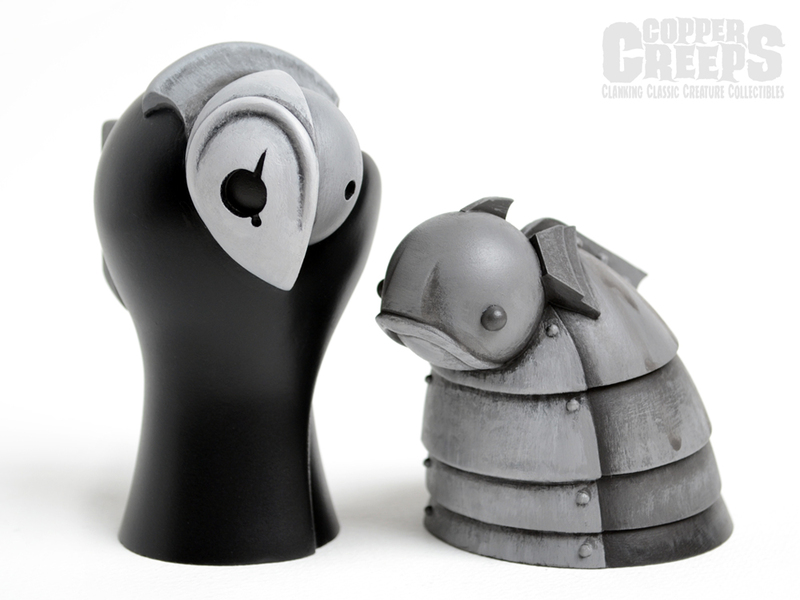 The figures will be available in both “Cold-Cast” Pewter and Bronze open editions as well as the super limited, hand-painted Mono edition of only 20 pieces, each signed and numbered by Doktor A. 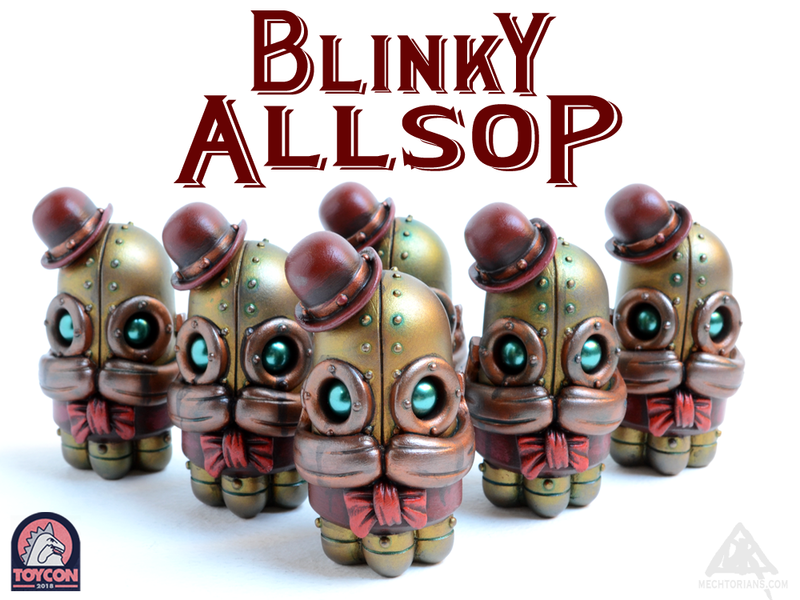 All the versions and the rest of the range of 8 characters will be available from my booth at Toycon as well as launching online at my store the same day. Metal versions £40. 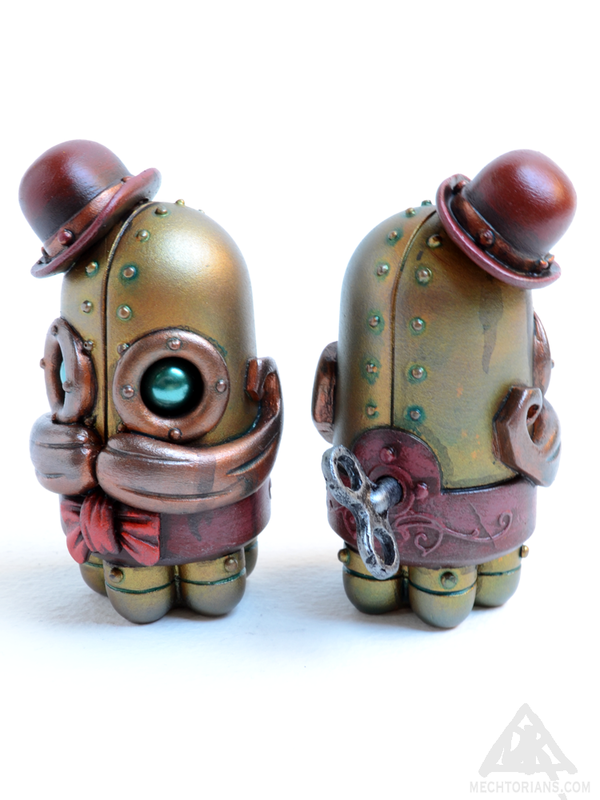 Mono painted versions £90.